Parna Sabeti, CONNECT researcher at Trinity College Dublin. Congratulations to Parna Sabeti (photographed, left) whose paper, “Performance Analysis of FBMC-PAM in Massive MIMO”, has been accepted for IEEE Globecom in December in Washington, DC. 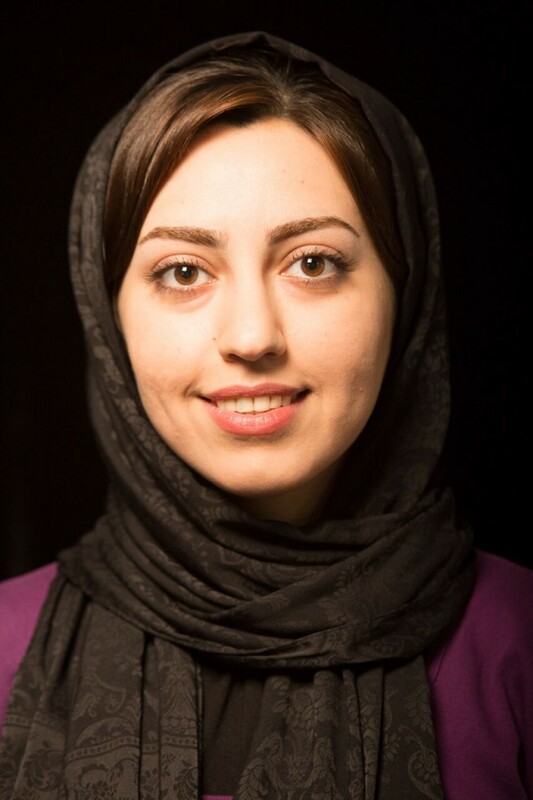 Parna is a PhD student in Dr Nicola Marchetti‘s research group at the CONNECT Centre in Trinity College Dublin. The paper’s co-authors are Trinity’s Professor Linda Doyle and Dr Arman Farhang. IEEE GLOBECOM is a flagship conference of the IEEE Communications Society (ComSoc). Each year the conference attracts about 3,000 submitted scientific papers of which only a small fraction are accepted for publication and presentation at the conference. Parna’s paper will be presented in a workshop session.